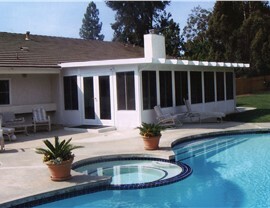 Your studio sunroom makes the perfect place for your office or art projects. 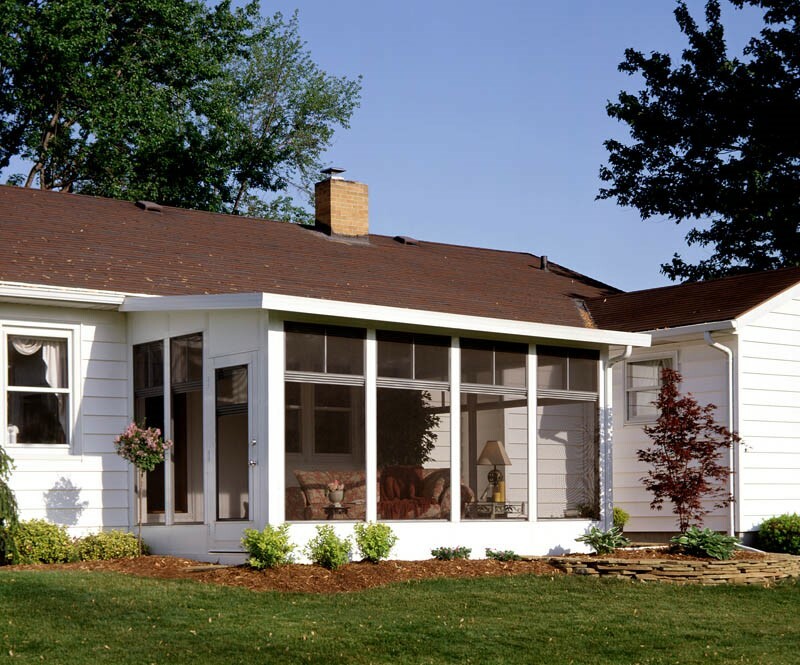 If you’re looking to add a classic sunroom to your home, then look no further. Studio sunrooms suit a variety of home styles because they allow for large windows and a low-pitch roof. 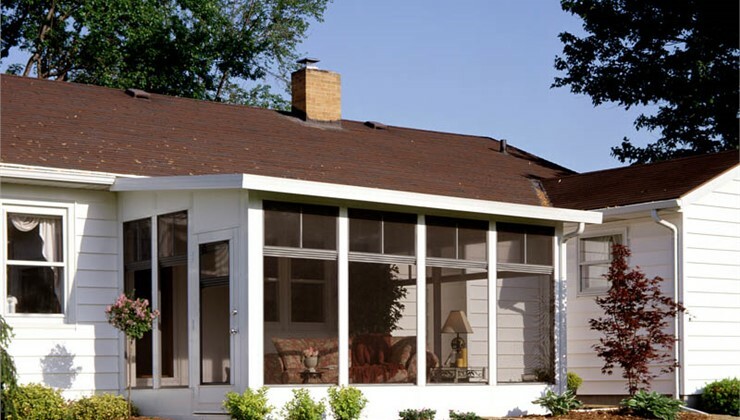 Though more and more people are building homes with flat, modern roofs, these sunrooms offer versatility for all homeowners. 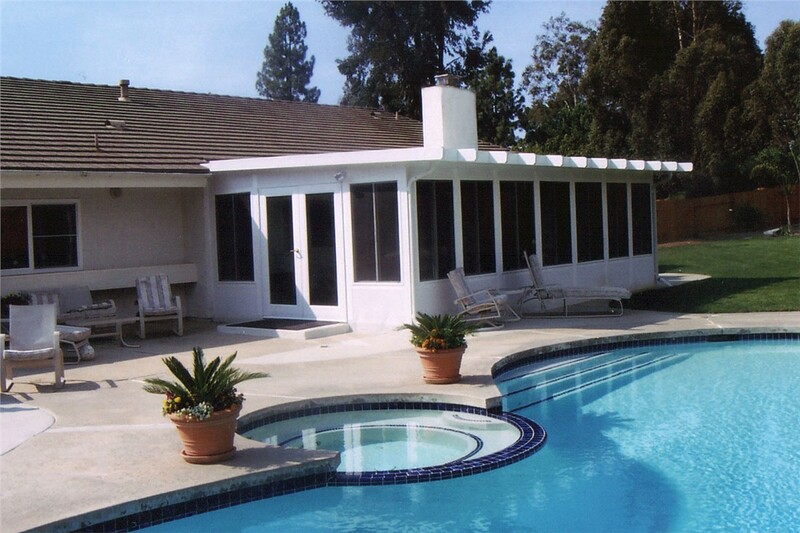 We’ve been building sunrooms since 1947, so if you want to achieve elegant results, leave the design and build to C-Thru Sunrooms and relax knowing your studio sunroom is of the utmost quality. 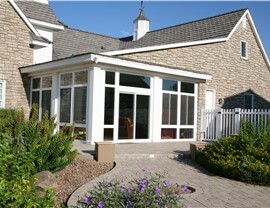 As an experienced sunroom contractor, C-Thru Sunrooms has had plenty of time to perfect our products and installation techniques. We can have you on your way to enjoying all of the benefits that accompany our beautiful studio sunrooms in no time at all. Best of all, we believe in our products so much that we provide fully-transferrable lifetime warranties! 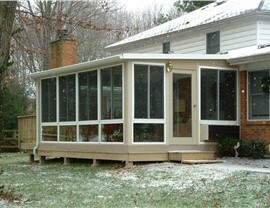 Durability: The materials we use ensure that you get long-lasting beauty and function with your sunroom. 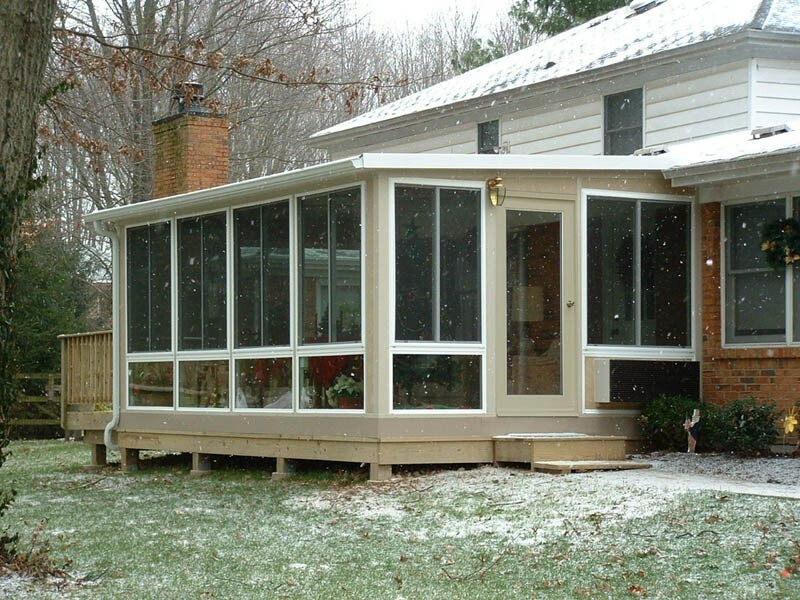 Energy Efficiency: We insulate our sunrooms so well that you can save money on your heating and cooling costs. Increased Value: When you add a studio sunroom to your home, you increase the living space and therefore the value of your home. Customization: You can work with one of our talented designers to choose your ideal windows, doors, roof, and walls so that your sunroom complements your home—but doesn’t break the bank. 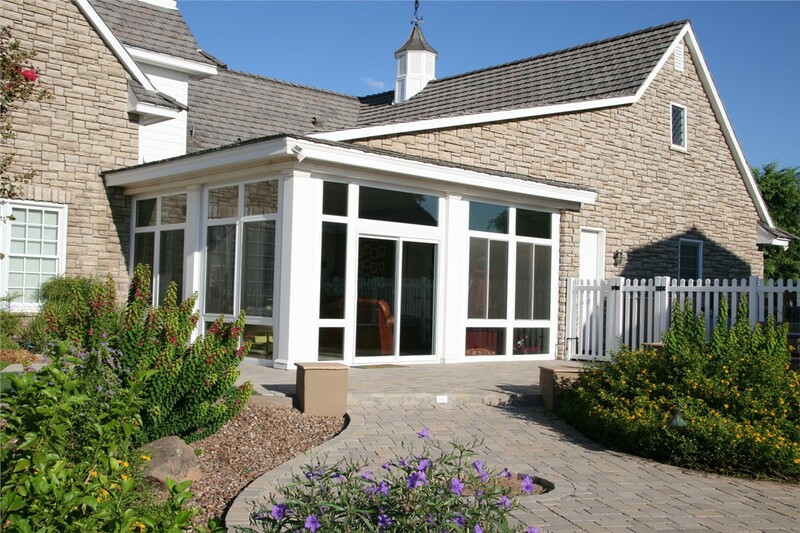 At C-Thru Sunrooms, we offer the leading sunroom installation across the country, so you can be sure that we can build your studio sunroom with minimal hassle. Call us at C-Thru Sunrooms today to find out more about the products we offer, or fill out our simple online quote form now to find out how much your dream project would cost!